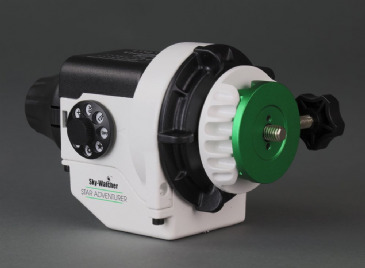 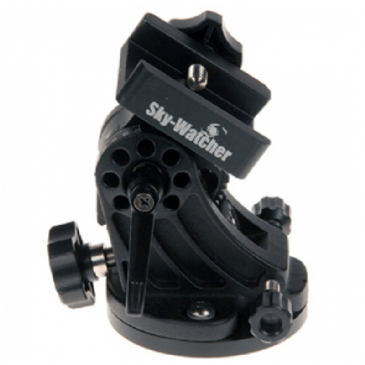 The Skywatcher Star Adventurer provides an easy route into astrophotography for those using DSLR cameras with wide-field and medium focal length DSLR lenses. 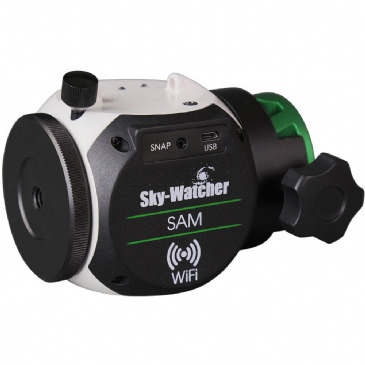 It's ease of use and hand luggage size will also appeal to travellers. 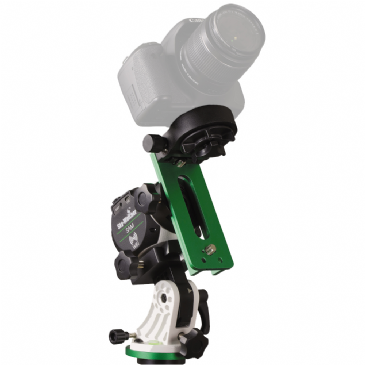 The user-friendly Sky-Watcher Star Adventurer has a variety of combinations to satisfy grab-&-go portable astrophotography needs. 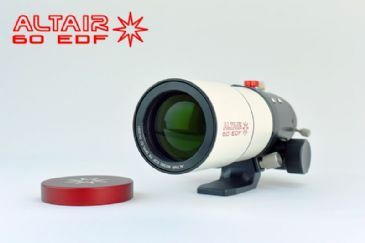 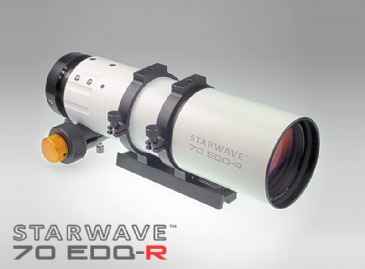 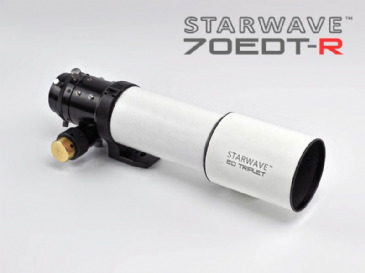 It is a precise, portable and stable celestial tracking platform for sidereal, solar and lunar tracking. 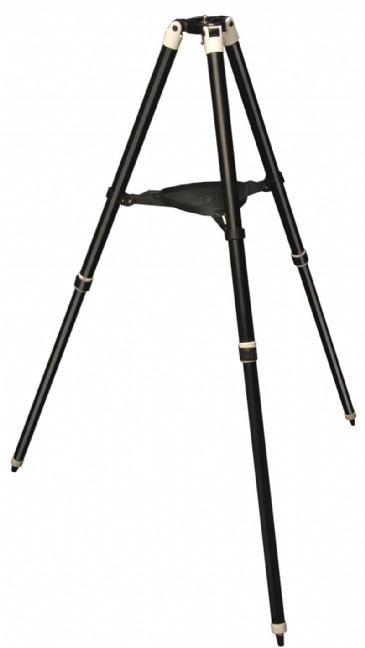 Just add a sturdy tripod and DSLR camera to the Astro photo bundle and you have a very capable Astro imaging set up. 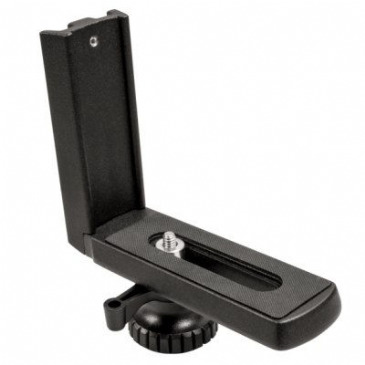 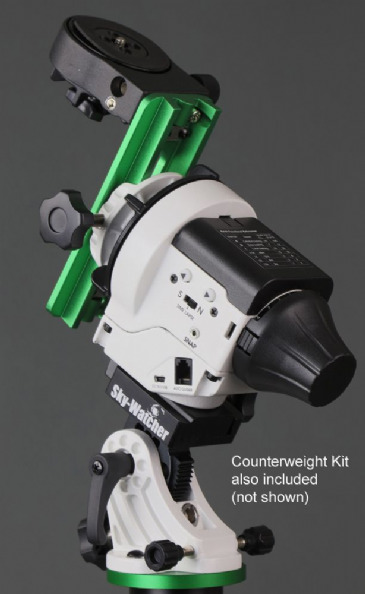 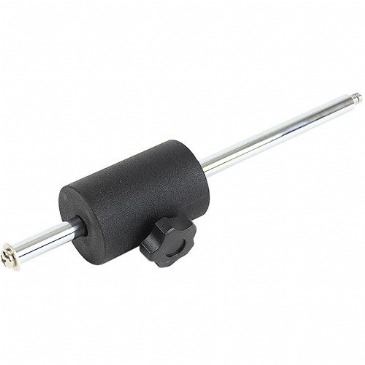 Counterweight kit for the Skywatcher Star Adventurer - includes counterweight shaft and 1kg counterweight. 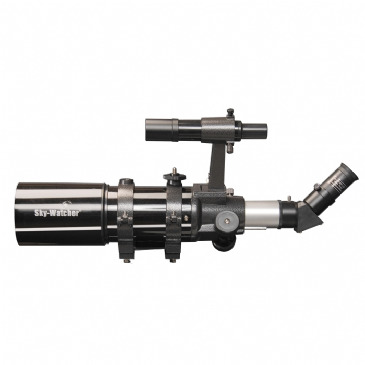 Quality Triplet with Rack and Pinion Focuser!